It’s something that investors and consumers alike have been begging Microsoft to do for years: unite. The technology giant has a diverse array of products and services, yet there is little tying the teams together. Unlike Apple or Google, Microsoft has yet to create a single, coherent software and hardware experience. With CEO Satya Nadella’s comments this week about “transforming the company”, one thing is on everyone’s mind. When will Microsoft finally start showing some cohesion? The ultimate goal for tech companies is to lock you into an ecosystem; to force you to keep buying only their products for eternity. Apple were the first to pull it off, and Google has started to follow. Even smaller players like Amazon are trying, and succeeding. Yet Microsoft is lagging behind. But it doesn’t have to be this way. I can envision a future in which there is One Microsoft. One vision. One OS. One ecosystem. 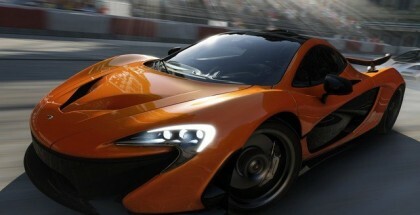 If Microsoft can pull it off, it would yank them back into a race that they haven’t been part of for a long while. It’s crucial that they achieve this – but how? CAN MICROSOFT BUILD AN ECOSYSTEM? The obvious first step is in software. 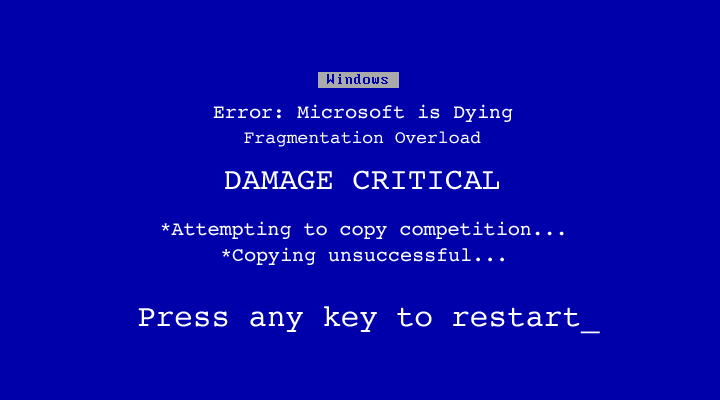 Currently, Windows PCs, Nokia phones, Surface tablets and Xbox consoles all run fragmented versions of Windows – but they don’t run the same version. You cannot easily port a game from Xbox to Windows Phone to PC. But you should be able to. Microsoft needs to work on creating a truly universal operating system, with a consistent UI and underlying structure. It will undoubtedly be hard work, but the payoff will be worth it – the ability for seamless integration between all your devices. This is the logical starting point for the “One Microsoft” idea. On the hardware side, a few key changes can be made. Firstly, it would be nice to see a little more effort going into hardware design – either the bold, colourful aesthetic of Lumia phones should come to Surface; or the sleek refined curves of Surface should come to Lumia. When I’m buying a Microsoft product, I should know exactly what to expect from the hardware. That applies to features, too. The Assertive Display technology that we loved for its gaming potential last year has since become a flagship feature of Nokia’s phones – so why isn’t Microsoft leveraging it for Xbox? It would be a killer feature that could almost singlehandedly alleviate graphical concerns with the Xbox One – yet the company doesn’t seem to be acting on it. The third, and perhaps the most important factor is marketing. 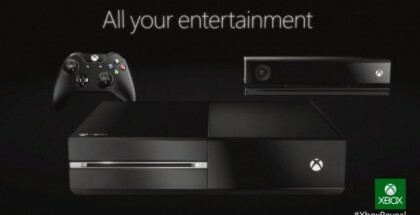 The naming convention for Xbox is particularly good – Xbox “One”. “One” is the perfect term for Microsoft to use to reinforce these ideas of cohesion and compatibility. Windows One. Surface One. Lumia One. With a core branding ideology and a solid advertising strategy, Microsoft could build a core set of products that are instantly recognisable as being compatible. Unlike most companies, Microsoft has a huge amount of experience across a variety of fields, and it’s about time that they tap into this wealth of knowledge. Through effective teamwork and communication, the company could unite and become a force to be reckoned with once more. It’s just a matter of putting the work in. In the near future owning a PC, Surface and Lumia phone could be a very viable and sensible approach. A true, comprehensive and cohesive Windows ecosystem has the potential to exist. Nadella seems to be the man for the job – we just have to wait and see if he can do it.